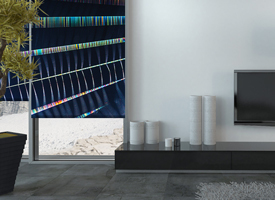 The interior is one of the two main components of the household, the other being the exterior (pretty obvious). 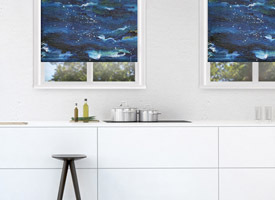 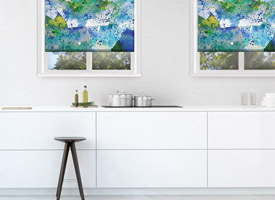 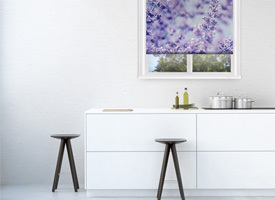 Your interior requires a lot of attention and with interior window blinds you can browse and improve kitchens with interior designer roller blinds or simply any windows with interior roller blinds. 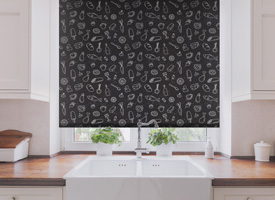 In case you want interior designer roller blinds for bathrooms, there is a wide offering for them too, you just need to find a proper design of interior roller blinds and just go with it. 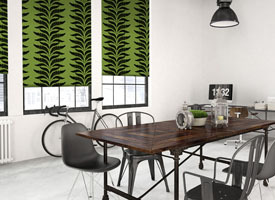 In general, interior blinds for windows are far superior to any curtains. 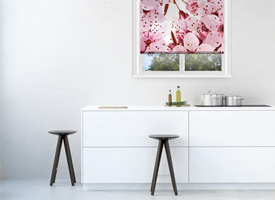 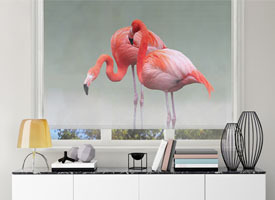 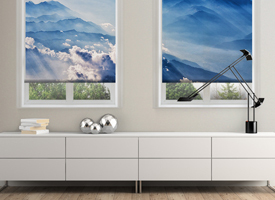 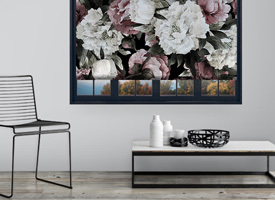 They don’t accumulate dust on such a high level, don’t tear so bad, are lighter, and prices of interior roller blinds are much more attractive than their curtain counterparts. 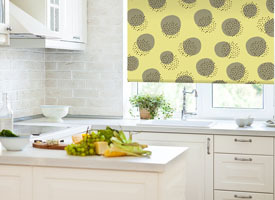 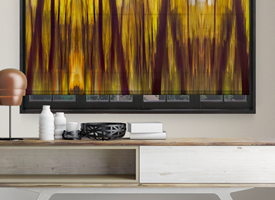 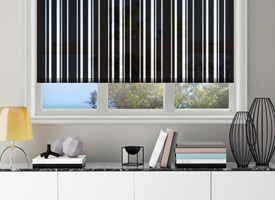 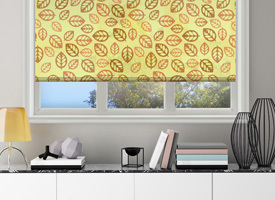 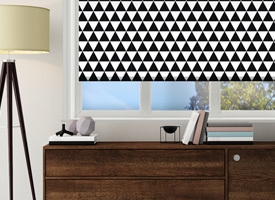 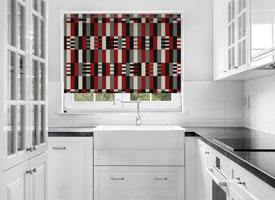 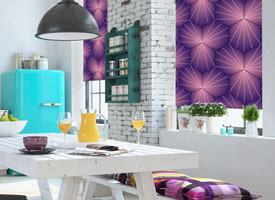 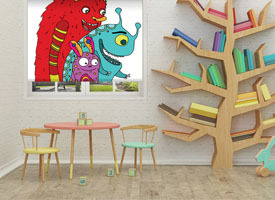 Why choose Decoshaker’s interior blinds? 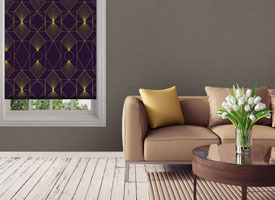 Because we are sincerely interested in the quality of our products and the satisfaction of our customers. 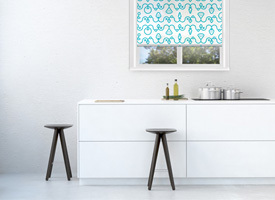 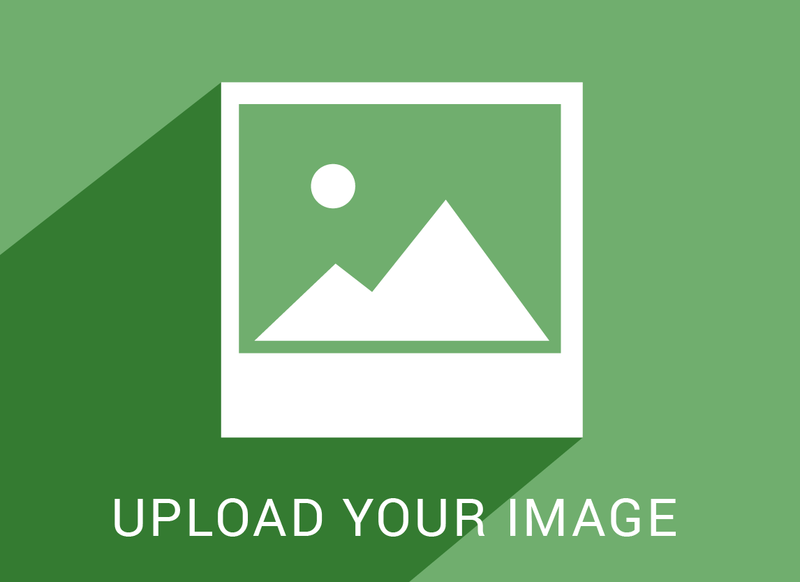 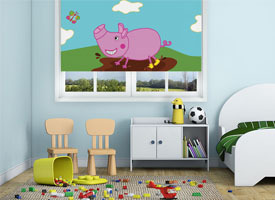 Interior blinds for windows are flexible and can fit anywhere in your household. 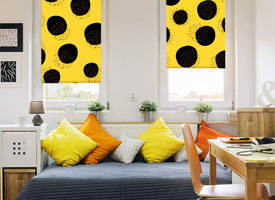 Designer interior roller blinds look nice, are lovely to touch and in general, round out as a solid investment to your own environment. 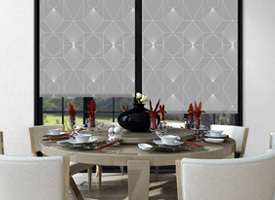 Finally, the range of products available in interior blinds/interior window blinds/interior roller blinds is being expanded almost every week so your desires and tastes can be satisfied.